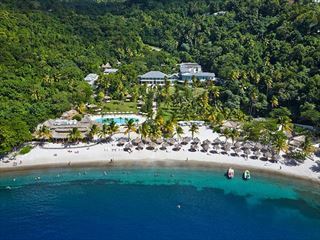 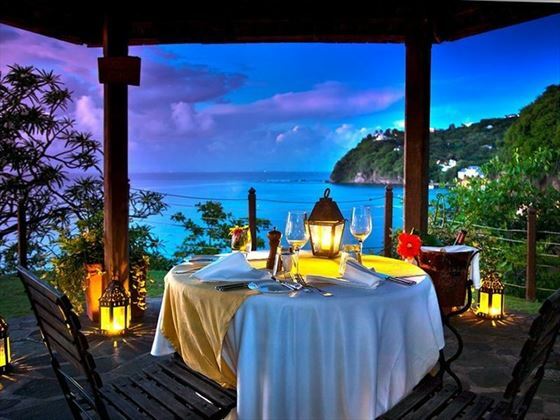 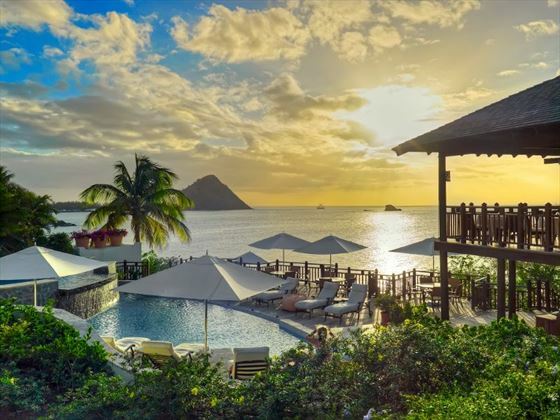 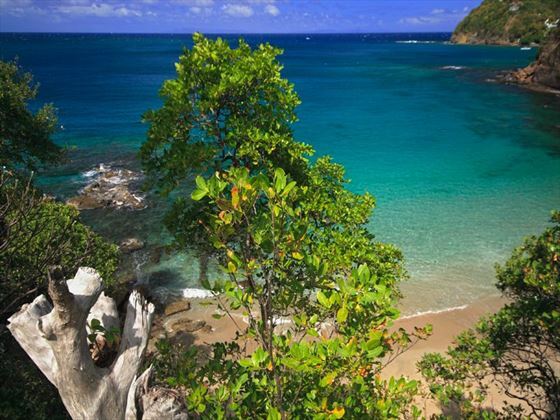 Experience the best of St Lucia in this jaw-dropping twin-centre, showcasing two of the islands most unique and luxurious resorts. 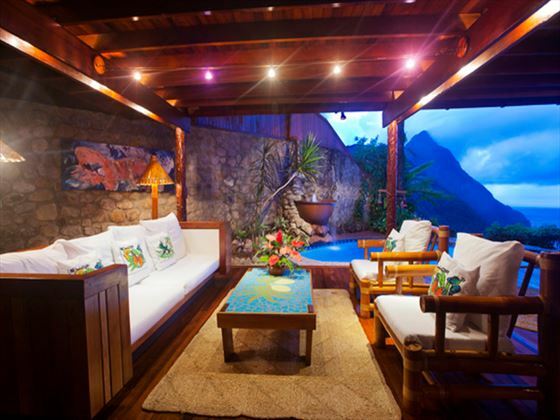 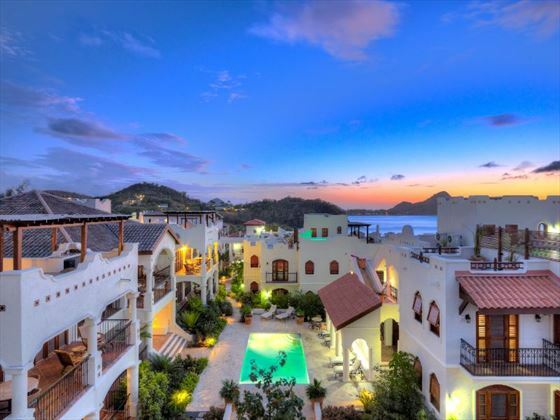 Tropical Sky has hand picked the stunning Ladera Resort & the boutique Cap Maison as two hotels which just go perfect together! 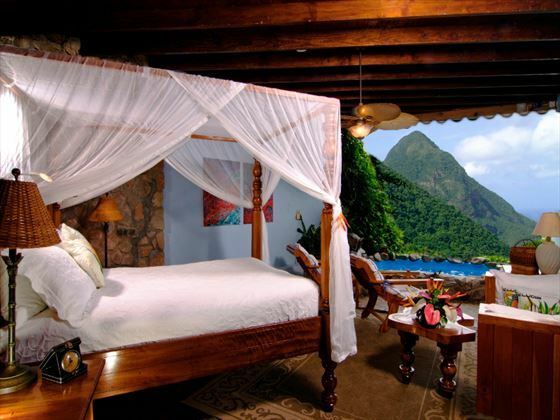 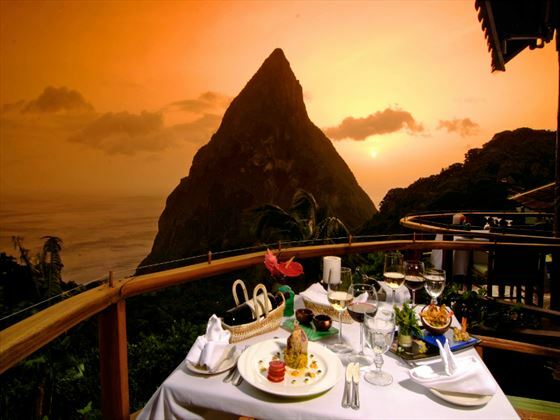 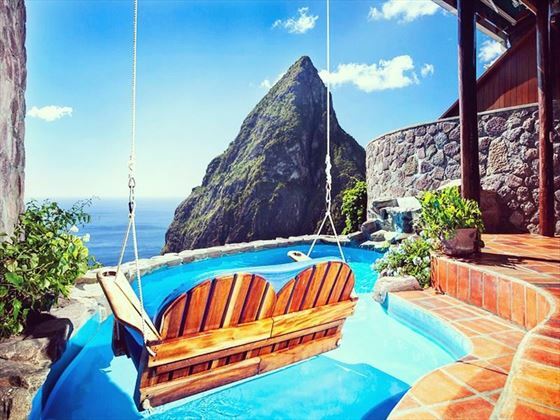 Marvel at the incredible pitons at Ladera Resort all day long from your personal plunge pool and enjoy some of the best food St Lucia has to offer at Dasheene’s restaurant. 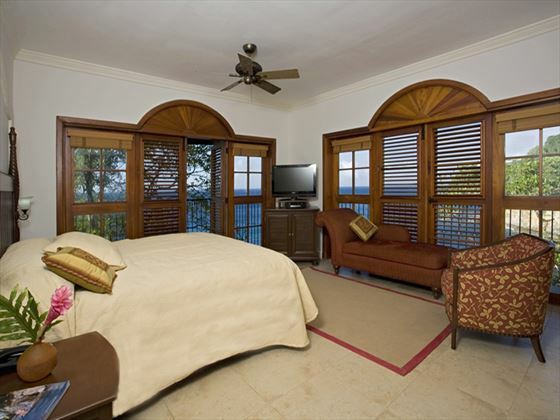 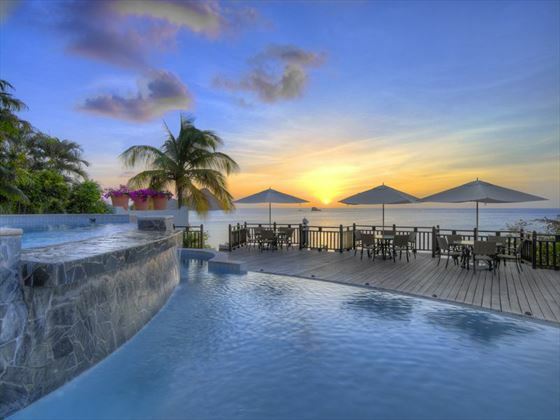 Then, take your holiday to the north of the island for a sophisticated and relaxing stay at Cap Maison. 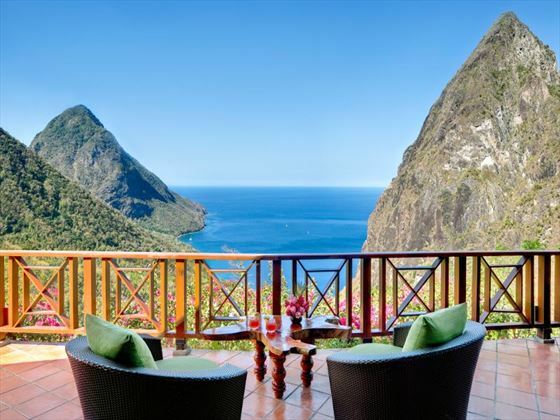 We think 3 nights at Ladera Resort & 4 nights at Cap Maison is a good starting point for your holiday, but our team of experts can tailor your trip for as many nights as you like. 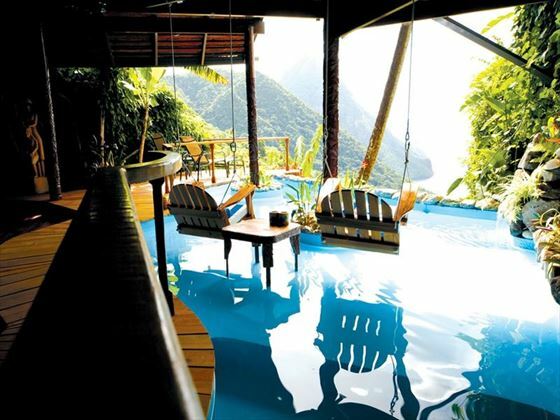 If you would like an alternative hotel combination we can arrange that too. 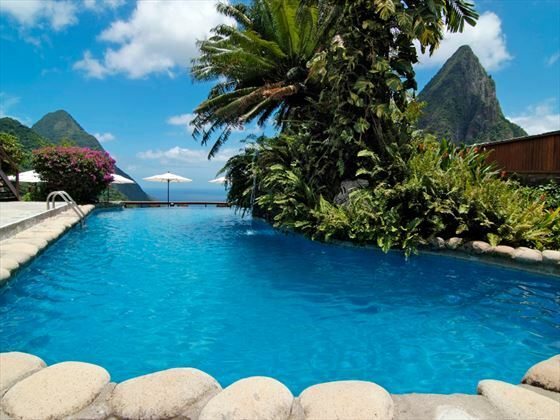 Flights available from Gatwick with Virgin Atlantic and British Airways. Regional connecting flights also available. Air fares vary considerably so a variety of airlines may be included in your quote to ensure you are presented with the best available price.